Julio Fiallos | CFS Investment Advisory Services, LLC. 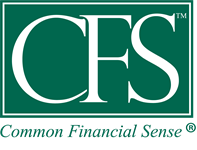 Julio Fiallos joined CFS Investment Advisory Services, L.L.C. in June 2016. He received his BA from Rutgers University in 2009 and his MBA, with a concentration in Accounting, from Montclair State University in 2012. 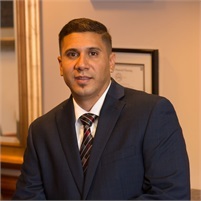 Julio started his professional career at Mars, Incorporated where he managed their receivables portfolio, which included some of their largest customer accounts. A year later, he transitioned to the role of Benefits Financial Analyst. He worked closely with their treasury, payroll and corporate accounting departments to oversee the finances for employee benefits across all North American business units. He, his wife and son currently live in Nutley, NJ.